Skoda has managed to sell 3,550 units of Kodiaq and Superb in 2018. 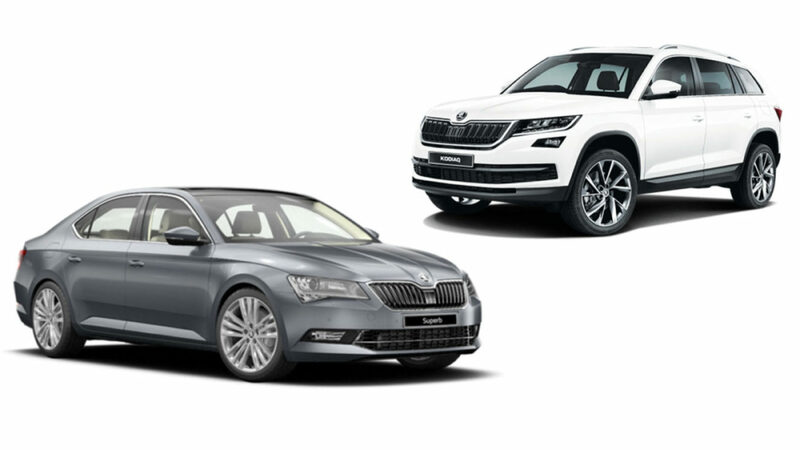 The Superb is currently leading the executive sedan segment in the country as the company introduced Corporate Edition in August followed by Sportline variant in October, which have helped the company to maintain the lead over its rivals. 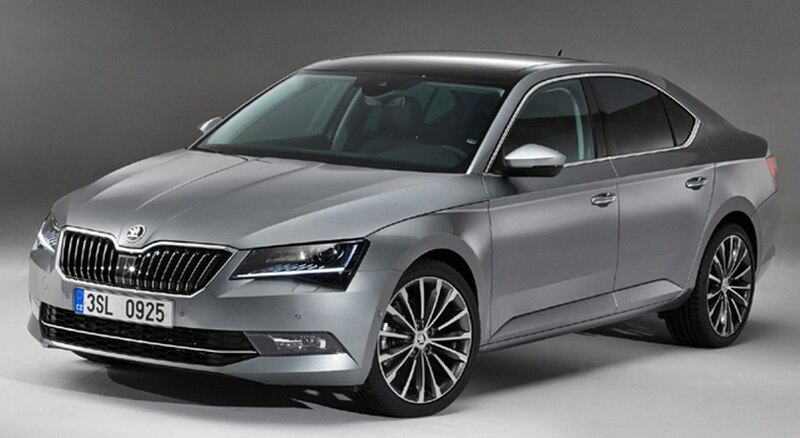 Skoda sold 1,525 units of Superb in 2018, which is marginally lower compared to 2017 in which the company sold 1,764 units as sales went down by 14 per cent. But the Superb ended 2018 on a positive note as the company sold 107 units compared to 77 units in November 2018 and posted 39 per cent growth. They are expecting the positive momentum to continue in 2019. The competition is going to heat up in the executive sedan segment as Toyota will launch the new generation of Camry on January 18th in India but the Superb comes with the option of both diesel and petrol engines while Camry comes only with a petrol hybrid option. 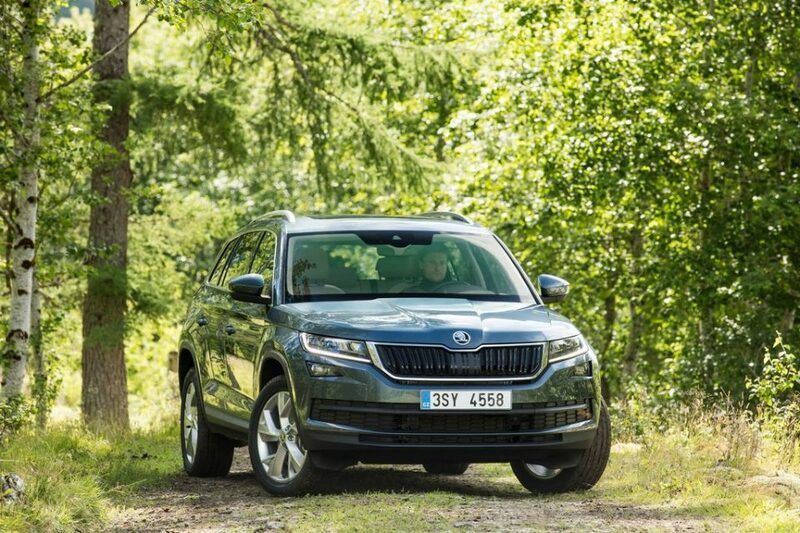 Skoda sold 2,025 units of Kodiaq in 2018 and registered 143 per cent growth as the company sold 832 units in 2017. The volume of Kodiaq increased thanks to the price cut, which is around one lakh for the entry-level model then the company introduced a new top end L&K variant, which comes with more luxury features. The Kodiaq also finished 2018 on a high as the company sold 219 units in December 2018 and registered 14.1 per cent Year-On-Year growth while the Month-On-Month stands at an impressive 72.4 per cent. We are expecting the sales momentum of Kodiaq to continue in 2019 also as the company might expand the lineup with more variants. Skoda offers only one engine option with kodiaq as it is powered by 2.0 L turbocharged engine producing 150 PS of power and 340 Nm of torque. This engine is mated to a 7-speed dual clutch automatic gearbox and four-wheel drive system is offered as standard. According to ARAI, the Kodiaq returns 16.25 Kmpl.